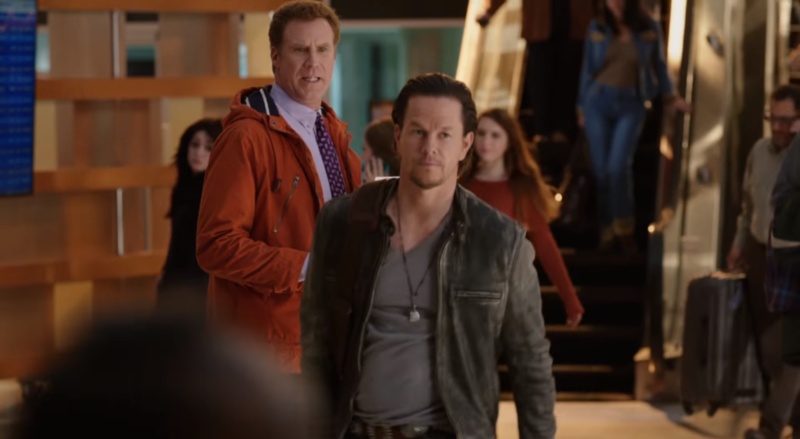 Daddy’s Home is a Christmas Day release starring Will Farrell and Mark Wahlberg. For many, the opening day being on Christmas will call to mind another holiday favorite starring Will Ferrell in which he plays the lovable elf named Buddy in Elf, directed by Jon Favreau (Iron Man, Chef). Let this serve as a warning: This is not a family-friendly film! 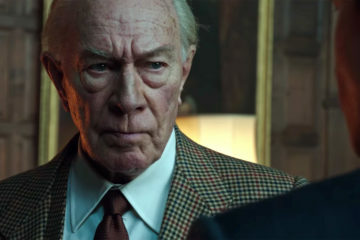 It is a film about family, but if you are thinking about bringing any children under 13, be forewarned. This film is PG-13, but it is pushing those boundaries. For fans of Step Brothers, and the previous Wahlberg/Ferrell film, The Other Guys, this will be more along those lines. 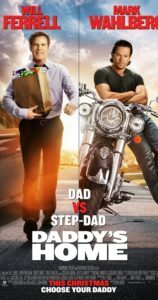 In Daddy’s Home, Will Ferrell plays Brad Whitaker, a very upstanding man who longs for nothing more than being the best father figure to his wife’s 2 kids from a previous marriage. He tries very hard, but it all is for naught. Brad works at the Smooth Jazz radio station along with his boss Leo Holt (Thomas Haden Church-We Bought a Zoo, Spider-Man 3), a man who gives terrible advice and has stories to rival Elaine Benes’ boss, Jacopo Peterman, in Seinfeld. 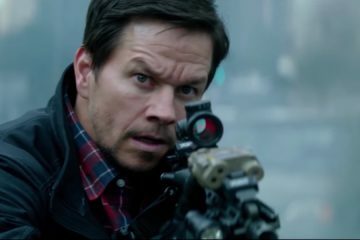 He is finally making headway with the support of his wife Sara (Linda Cardellini-Avengers: Age of Ultron, ER) until he finds out that Sara’s first husband Dusty Mayron (Mark Wahlberg-Lone Survivor,Ted 2) is going to be coming back into town for good. Brad is simply hoping to make a good impression on Dusty to keep things cordial, but Dusty is wanting to destroy Brad, win back Sara, and be the only dad in his kid’s eyes….the only problem is that he has no interest in accomplishing any of these things by being the better person, just the most devious and underhanded way possible. This conflict is what sets up the humorous situations that follow as Brad overcompensates his good demeanor in order to try to truly compete with Dusty. Most of the most clever bits are in the trailer, and find Ferrell utilizing old gags from Step Brothers, Anchorman, The Election, Talladega Nights: The Ballad of Ricky Bobby, and even Blades of Glory. 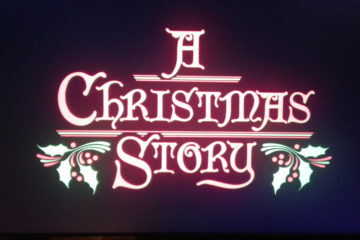 Mix in a bit of Get Hard, with a sweet morality of Elfand Stranger than Fiction, and you get a basic idea of this film. The Wahlberg and Ferrell dynamic is a real thing, and it is their chemistry that makes this work at all. They showed this in The Other Guys with nearly the same setup with Wahlberg playing the buff, macho, ladies’ man persona, and Ferrell playing the nerdy, good-natured man who is prone to lose it at times. They are funny together at times, if only the script and direction were cooperating with their potential. Sean Anders directs this film. He is known for writing or directing such fare as Horrible Bosses 2, That’s My Boy, Hot Tub Time Machine, We’re the Millers, and Dumb and Dumber To. 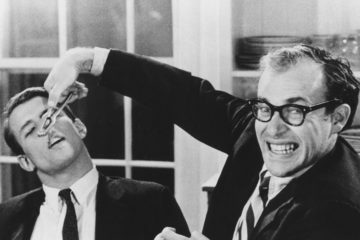 Some of those titles had their moments, but each are easily identifiable with the type of low-brow raunchy humor that is more associated with R-rated fare. Here it is PG-13, but just barely. 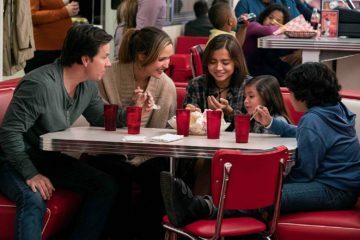 Linda Cardellini does a great job settling in to her new role as the beautiful, down-to-earth wife who is very supportive of her husband and children. Not only here in Daddy’s Home, but earlier this year as Hawkeye’s (Jeremy Renner) wife in Avengers: The Age of Ultron. As has been happening at least since There’s Something About Mary, this raunchy form of humor is wrapped up in a sweet morality that is meant to survive in contrast to the muck all around it. While Ben Stiller is notorious for pulling this type of thing off, Will Ferrell is hit or miss. Daddy’s Home finds itself right in the middle, not quite fulfilling its aim, but not failing at it either. What will hurt this film primarily is its marketing. 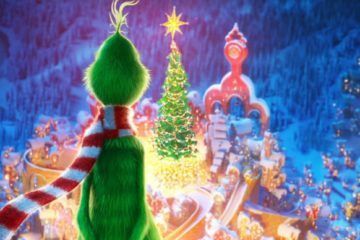 While being pushed as a “family” film released on the biggest holiday of the year, it will alienate those who will feel mislead once they realize it is not family-friendly at all. Those who might want more of the harder edged comedy might avoid it for being “family” oriented in its marketing. In the end, its just another mediocre offering from a comedian who is getting to the point where he is desperately starting to repeat himself. 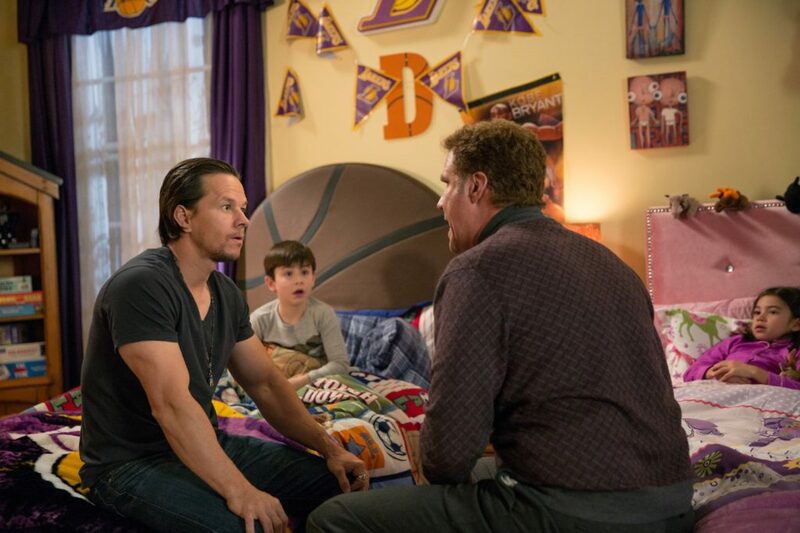 Maybe the best place to watch Daddy’s Home is at home….once it has left the theaters for good.